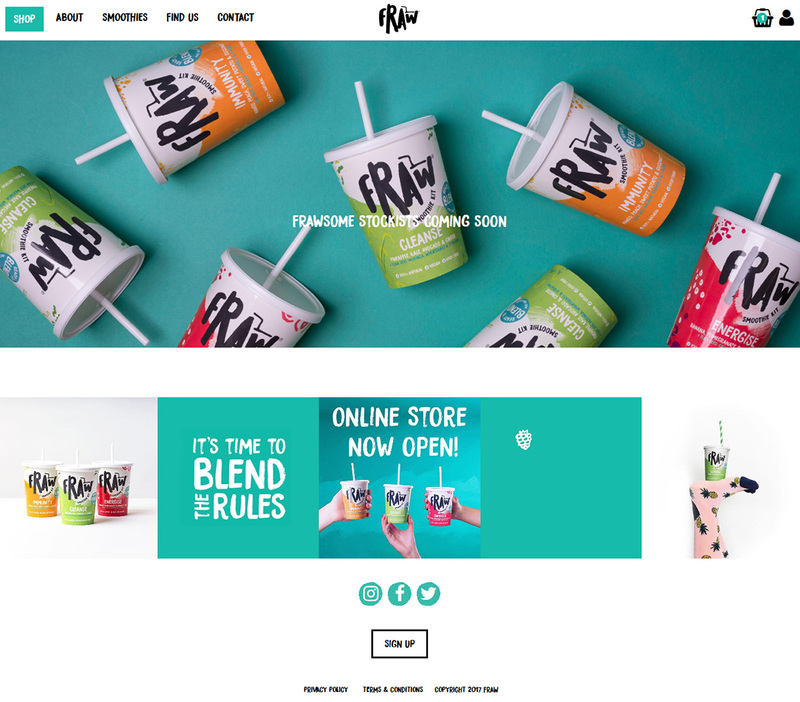 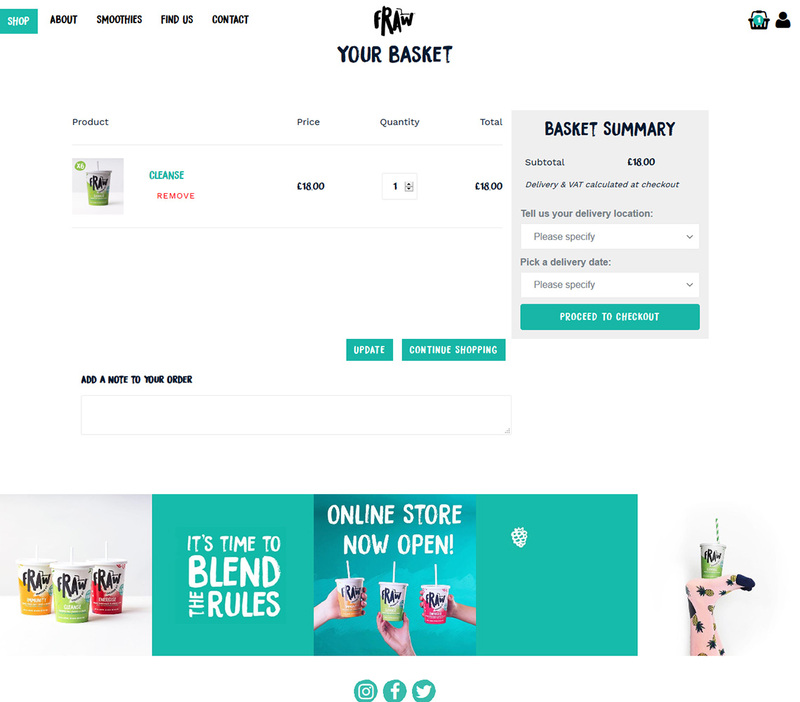 E-Commerce based website with a range of breweries, Shake making is allowing customers to purchase the best healthier drinks online, already having a large customer. 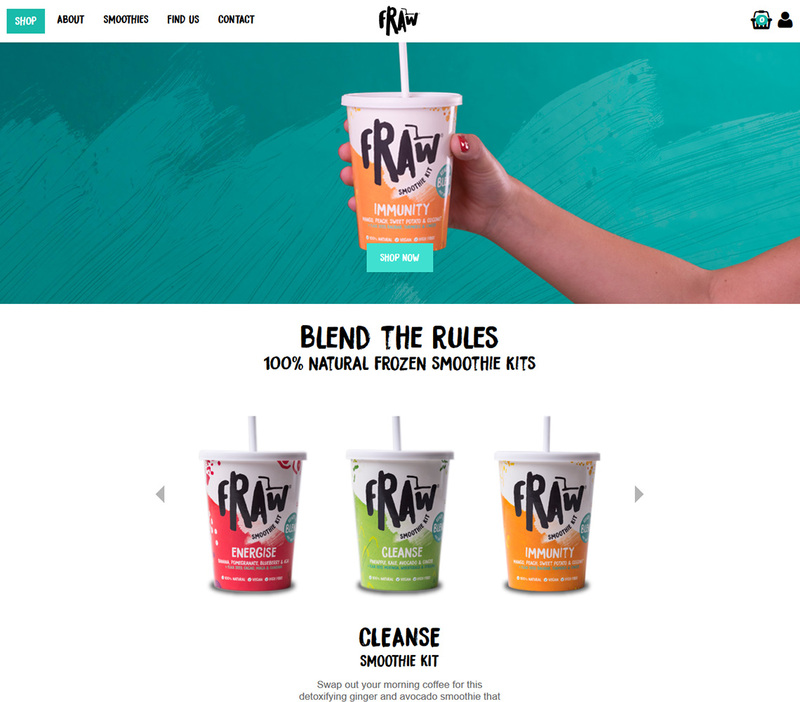 Order Online through Food based eCommerce website and get healthier beverages at your doorstop. 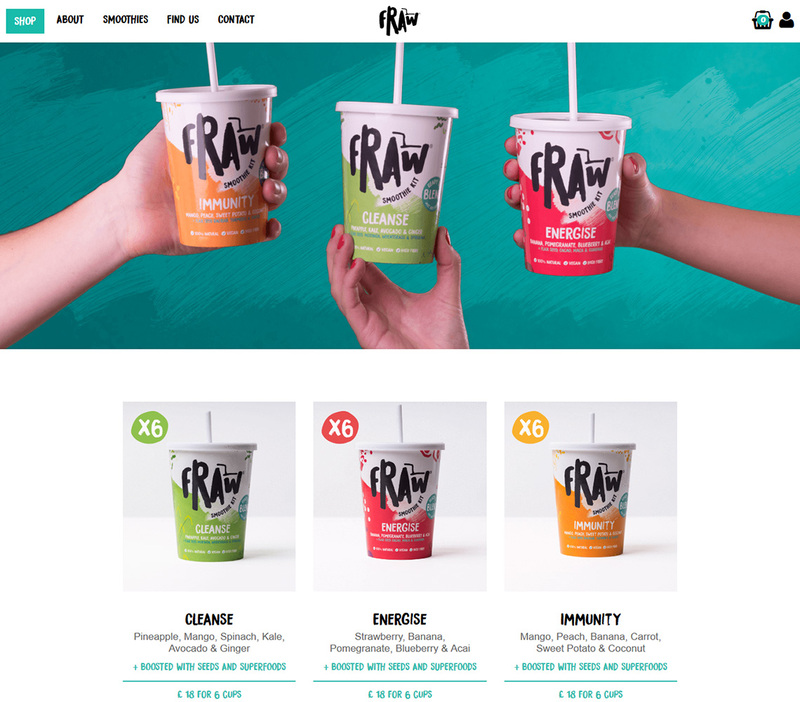 Offering a good collection healthier drinks to customers, the company also allows retailers to request access.